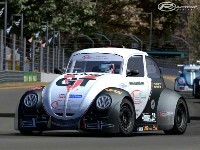 Independent Developers Team, is pleased to announce the release of the iDT VW Funcup Challenge Mod for rFactor. 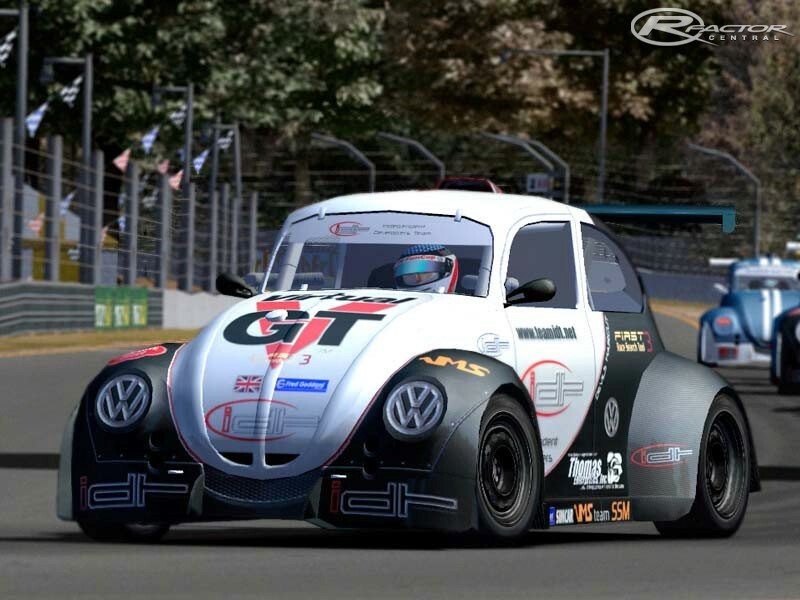 Inspired by a real life spec racing series and enhanced by the creativity of our artists and modelers, the VW Funcup Challenge features 26 historic, classic and contemporary stunning cars to select from. 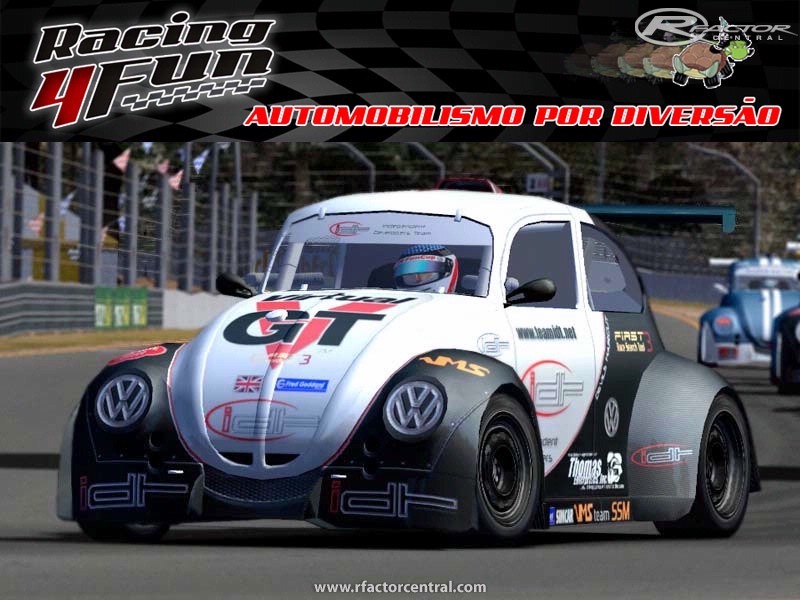 Based around a mid-mounted 1.8 liter VW/Audi engine mated to a 5-speed Audi gearbox and wrapped in carefully crafted liveries, these closely matched cars are as great on the track as they are in the showroom. 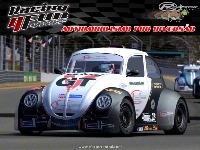 There are currently no setups for VW FunCup. Add a Setup. You must be knowing well how to get the brawl stars hack online at http://brawlstarshacked.com/ online when you want the brawl stars hack online. there is a template for this mod? 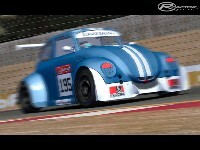 Hi, i know it would be a large undertaking but I was wondering whether someone could do me a skin set of the 2010 uniroyal fun cup uk. Would love if someone could help me. Nevermind lol i figured it out. This mod is HoF Best mod ever! Great mod, but only has 5 cars... can u help?